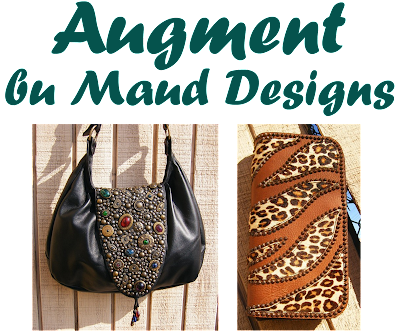 Augment by Maud Designs Necklace Giveaway! Happy Monday, Lovelies! Okay, so we're all bummed that our Thanksgiving weekend is over, and there's still too much time until the holidays, but Lovely has the perfect way to cheer you up today...another great giveaway! Today's giveaway is from Augment by Maud Designs. 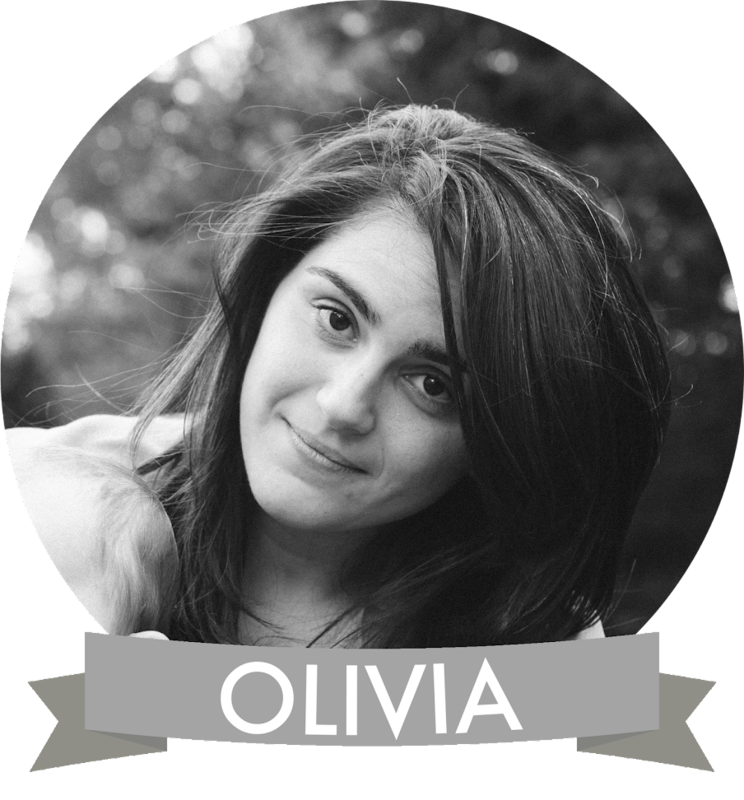 Maud Designs, based in Los Angeles, features custom items made by Violet Maud Teasley and daughter. Teasley has designed her very cool, original items for everyone from Cameron Diaz, to Elton John, to Madonna and Cher. Maud Designs' pieces are the perfect statement pieces for a night out on the town; throw on one of these one-of-a-kind items and you'll be ready to hobnob with the best of them! And now you, too, can be a celeb in a piece of Maud Designs' jewelry, because Maud Designs is very excited to give away one whimsical, Steampunk watch-parts necklace to a lucky Lovely reader! This necklace is of time piece gears from my vintage collection of watch parts, with a opaque cut crystal chrysoprase Swarovski drop. This piece has a 14kt gold filled infinity clasp, and the gears are solid brass. The serpentine chain in back is brass plated gold tone. The total length is 19" inches. 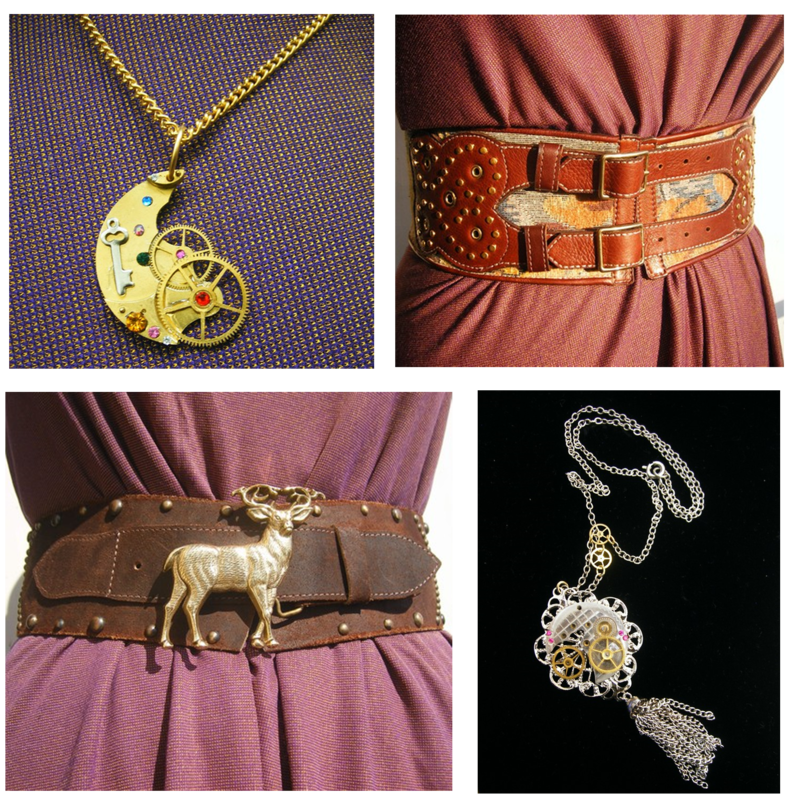 This piece is elegant, yet whimsical, and Steampunk inspired. How can you be the lucky winner of this awesome necklace? It's so easy to enter! 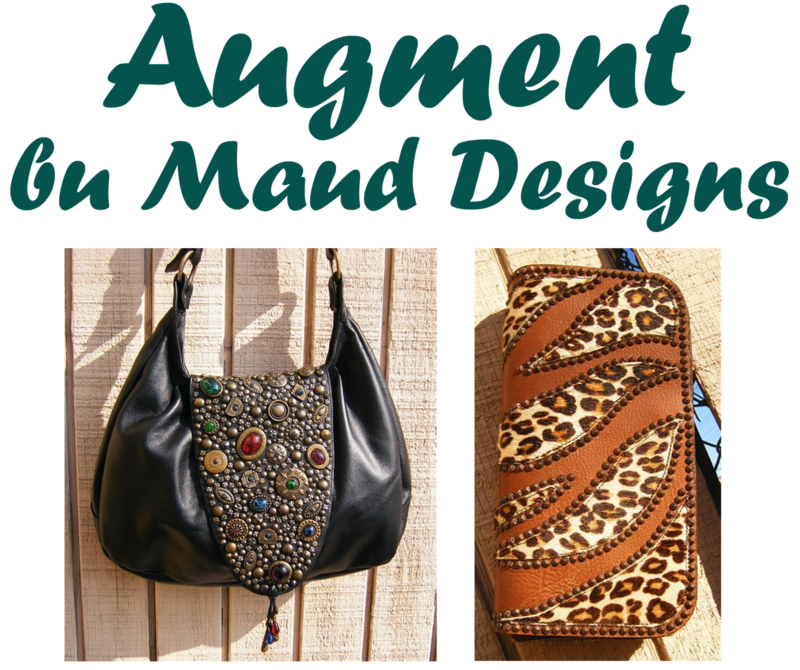 Head over to Augment by Maud Designs and take a look around. Then leave a comment on this Lovely post telling us which piece is your favorite. Make sure you include a valid e-mail address in your comment so we can contact you in case you win! Entries not including an e-mail address will not be considered. You may enter as many times as you like. The contest will end on December 5th, at 12 PM EST. A winner will be randomly picked and announced the next day. Good luck! Update: We have a winner, Zoe! Thanks for playing everyone, and remember to enter our Jackdaw & Pilate giveaway! oh my gosh- I LOVE the ball buster bag in red! really like the "Boho purse with Italian brass hardware and cabachon stones" - nice way to spice up a basic outfit! WOW what a unique shop!! I am in love w/ the Bell Bag. Bucket bags are hot right now & I love the gold studded details! So cute! I love the Some-where in time necklace. i like Victorian wallpaper style suede bag with Swarovski crystals. The store is so cute and original! I love the victorian wallpaper style cafe latte suede bag, but the tapestry peasant belt is my favorite, because of its unique-ness. So cool I love this watch parts necklace!! And I love the story behind it! Vintage watch gears?! LOVE! Of course i love the Punk College Bag (studs n black leather)..very cool!! The silver and gold cross necklace! it'll pop up any casual outfit! I just love all the steampunk . Great stuff! Loving the Bell bag - draw string purse. Very cute and so on trend now. I love the handmade zebra print belt! Thanks! I love the clockwork moon. I <3 Steampunk! I love the ball buster bag! The strap is cool! Love the Olive Leaf Belt! The Reptile Show Stopper Belt in Lucky Green is amazing! I'd wear that half the year! Just fantastic. 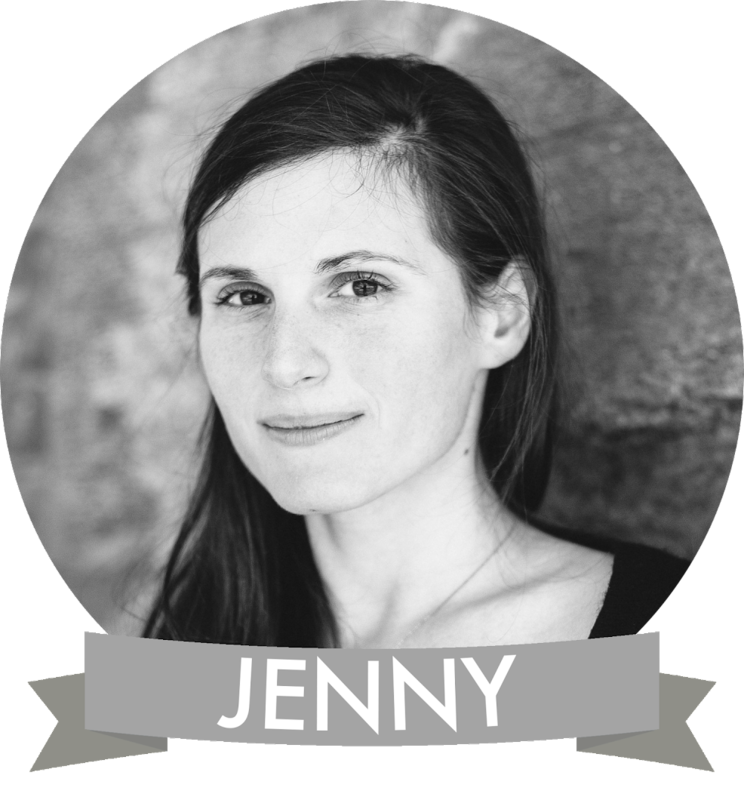 The necklace is pretty darn cool, too! Christina - xristya@rock.com - I love the Ballbuster Bag In Red (my favorite color)! I love the ball buster bag in red, stones and studes on shoulderstrap. I love the wish upon a star- solid brass italian star on leather cording. My favorite is undoubtedly that 14 point stag belt. I want it so badly! I love the Wish upon a star....solid brass italian star on leather cording. i love the "one cross is not enough..." necklace! its gorgeous! The wish upon a star italian star necklace makes me wish I had one! I love all the colors it comes in - the more the merrier! I love the tapestry peasant belt!! So cute! 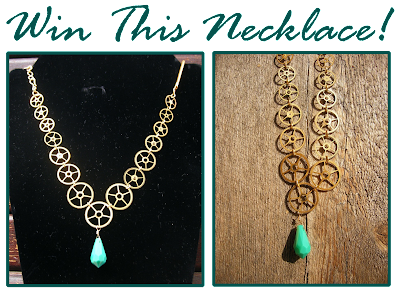 I love the Wish upon a star....solid brass italian star on leather cording! My favorite piece from mauddesign is The Ball Buster bag in Brown!